(Bloomberg) -- Malaysian financier Low Taek Jho said he will help in an investigation linked to scandal-hit state fund 1MDB after the anti-graft agency summoned him for questioning. Low has instructed his lawyers to make contact with the Malaysian Anti-Corruption Commission after he was made aware they were seeking him for assistance, his representative said in an emailed statement. He has been described as the “best witness” to provide information on alleged crimes at 1MDB. 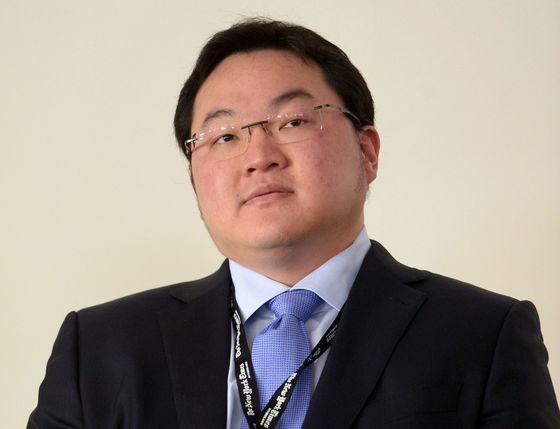 Low, who previously said he did consulting work for 1MDB, is portrayed by some global investigators as a central figure behind some of the schemes involving missing funds at the state investment company. He has denied wrongdoing. Malaysian investigators are focusing on a former 1MDB unit known as SRC International as they renew their investigations. The summon for Low comes after the MACC recorded statements from former premier Najib Razak and his wife Rosmah Mansor in relation to SRC. It’s also looking for Nik Faisal Ariff Kamil, the former managing director of the unit. Media reports have placed Low in various places around the world including Thailand, Hong Kong and Australia, while it is unclear where Nik Faisal is. Daim Zainuddin, who was appointed by Prime Minister Mahathir Mohamad to help oversee Malaysia’s renewed 1MDB probe, said that he “roughly” knows where Low is and has called for him to return. The MACC is calling members of the public with knowledge of their whereabouts to contact it. Malaysia has enough evidence on Low’s crimes, Home Affairs Minister Muhyiddin Yassin said in a speech to employees at the ministry on Thursday. "While I’m not saying we should preempt the rule of law, in cases where it is clear and apparent, and where those involved have been named, we should take stern and quick action," he said.